One well, hundreds of thousands of litres per day. 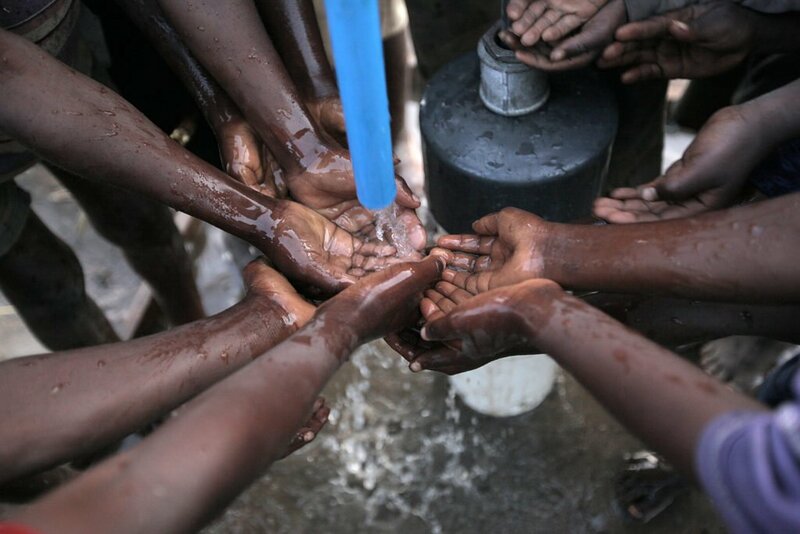 One NUMA Water network can supply enough water for an entire community. 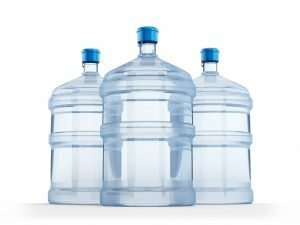 Why pay for clean water? Spend less time walking and driving. Spend more time doing the things you love. 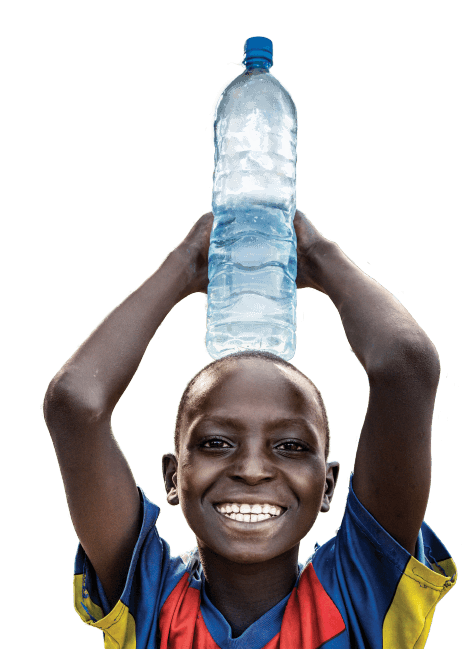 Purified water prevents water-borne illness, and saves you from making costly trips to your clinic or doctor. 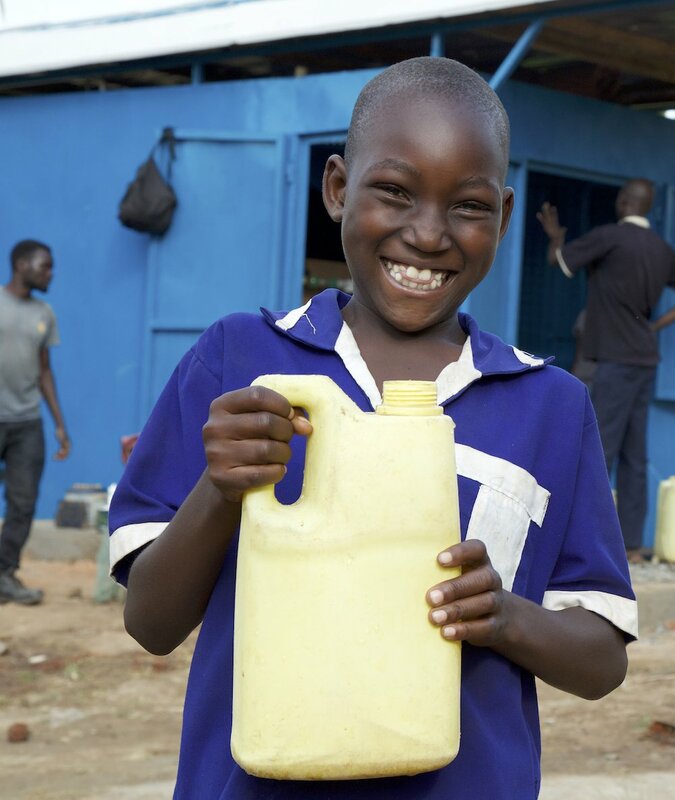 Water innovation brings development to your community. 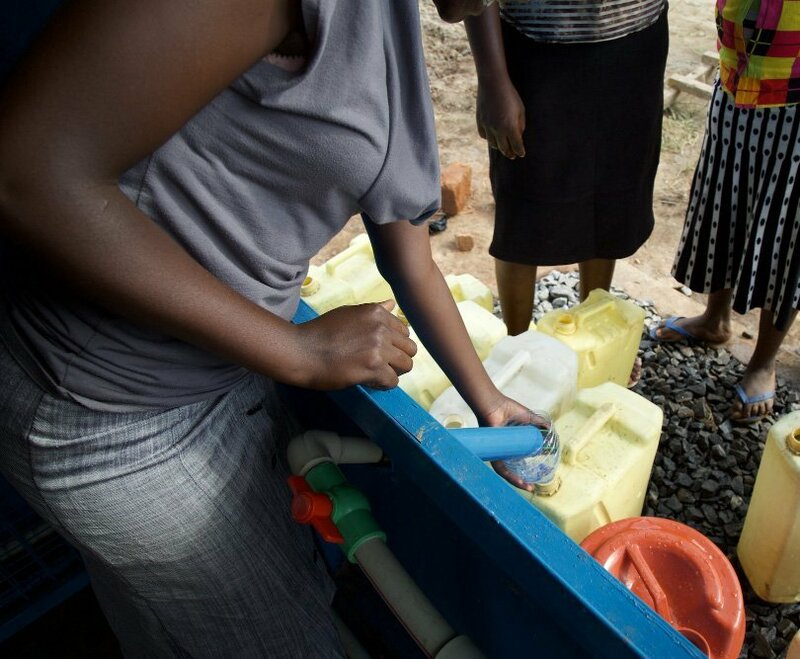 With clean water, more people can go to work, more businesses can thrive. NUMA is a word taken from the ancient Greek and literally translated means “breath and spirit”. NUMA represents the creative force of a person and the Holy Spirit that drives us to imagine this world a better place. This sense of purpose is why all proceeds from water sales go back into creating more access to safe water for you and your neighbors. 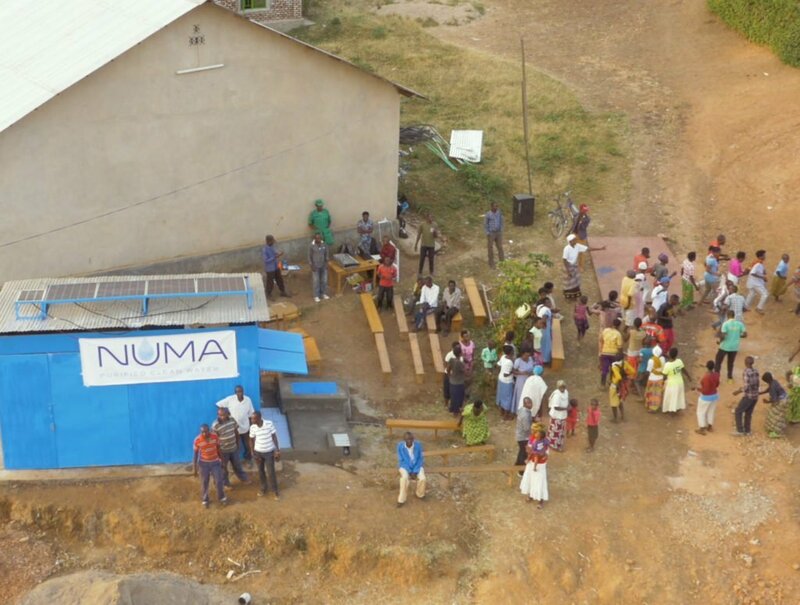 A NUMA Network is a community water delivery system built around a high-capacity water well. The system includes the Nexus (water well), Nodes (substations with water tanks) and Nows (water outlets located at homes or businesses). 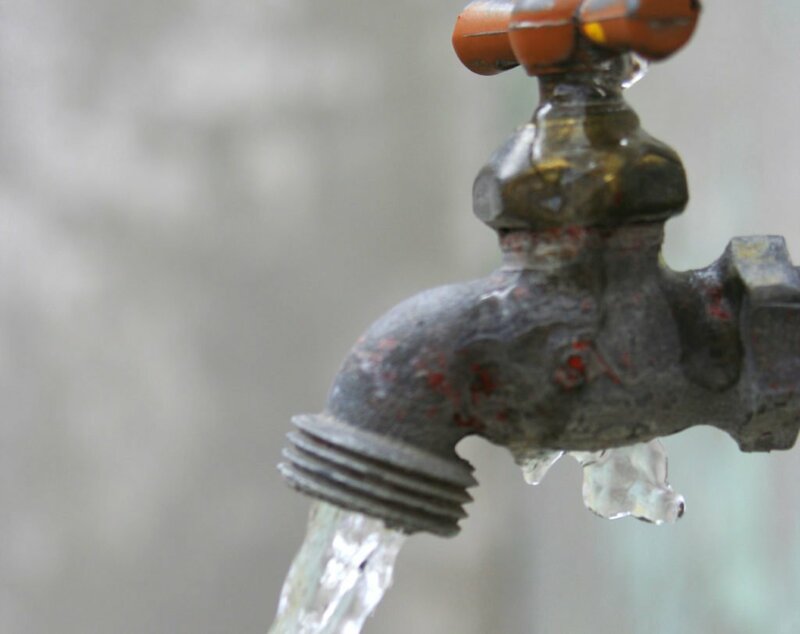 A NUMA Now is a prepaid connection for those who need immediate access to water at their home or business.